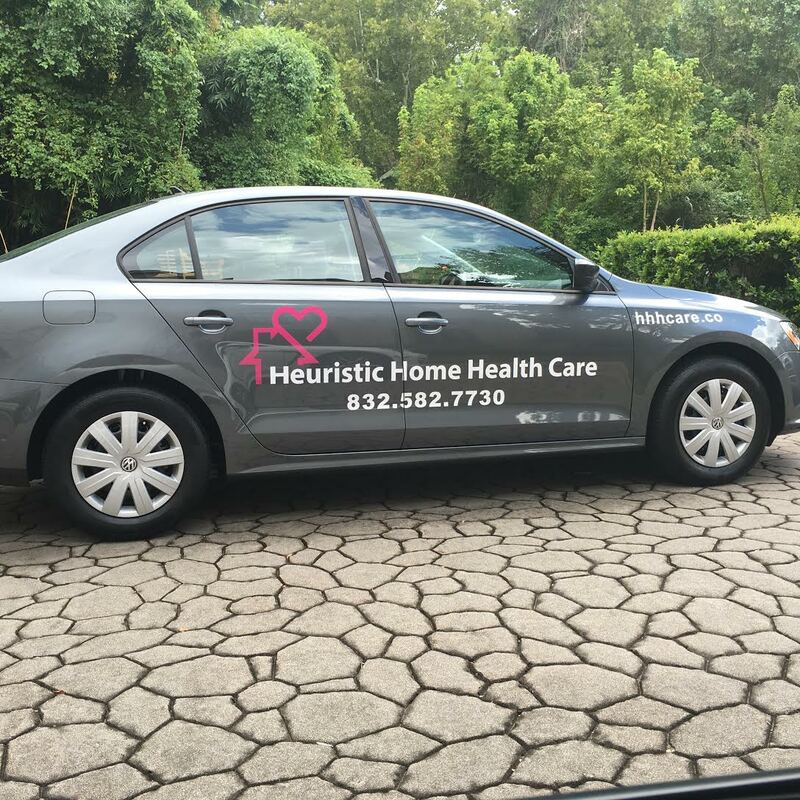 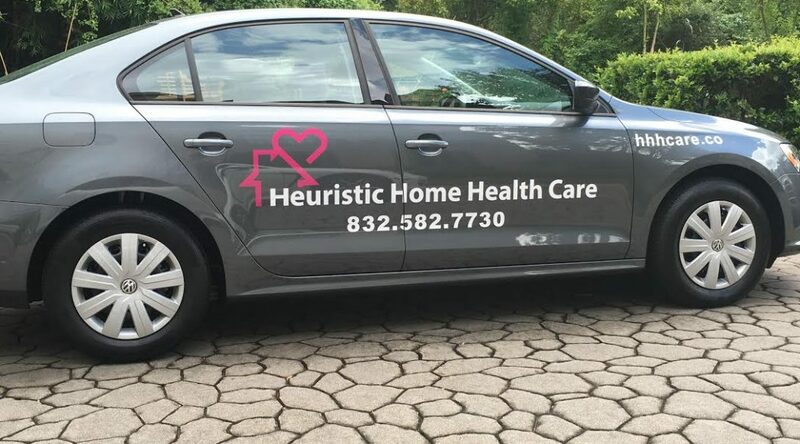 Heuristic Home Health Care offer solutions that can contribute to a patient’s overall well-being. 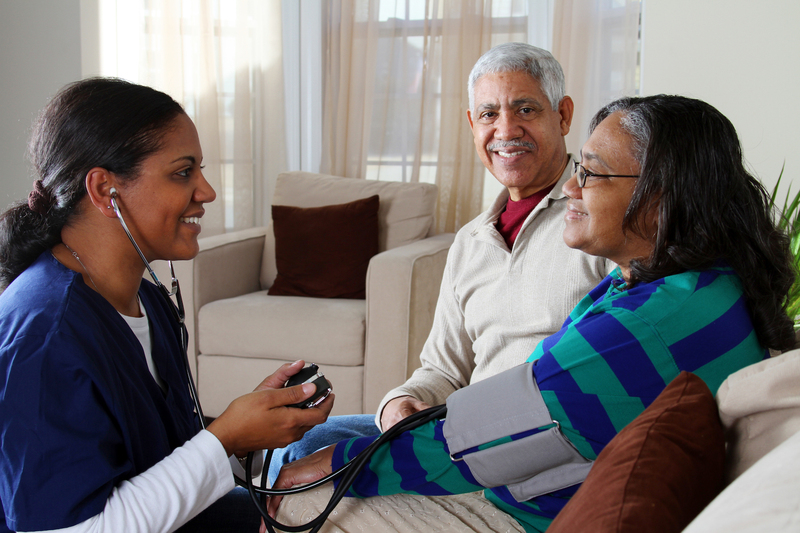 We empowering them to enjoy a high quality of life in the comfort of home. 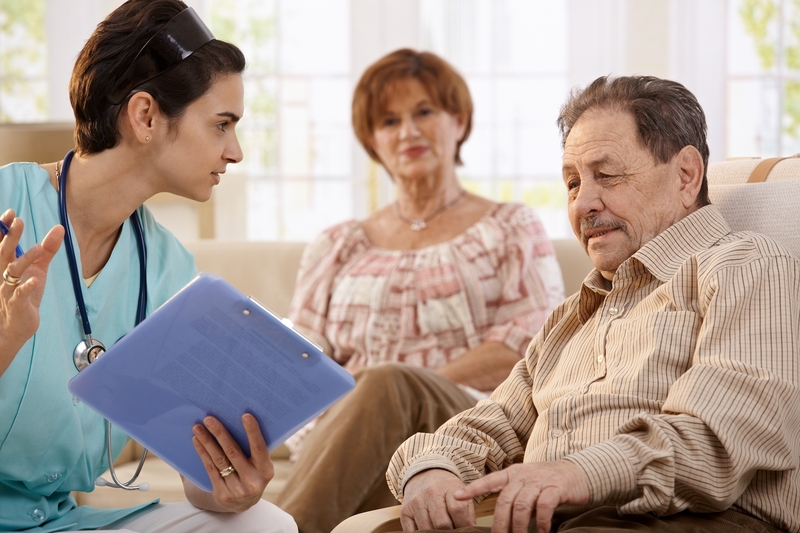 Home health care solutions that can contribute to a patient's overall well-being.